TOWN CENTRE – NEW PRICE! 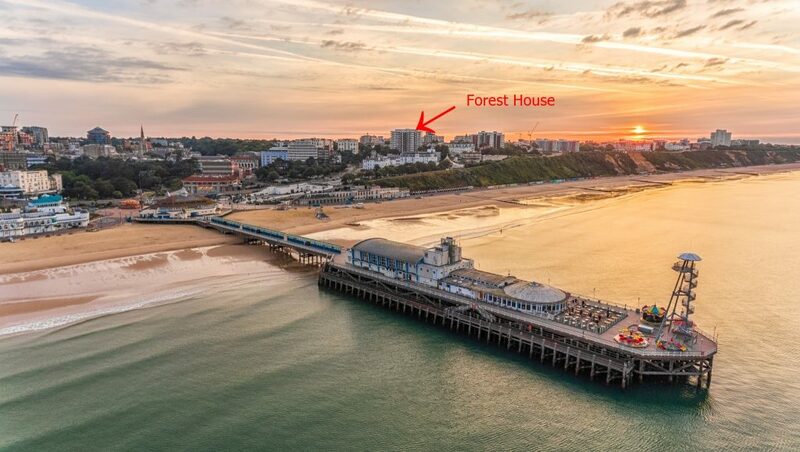 A spacious and bright 2nd floor THREE BEDROOM apartment benefiting from TWO BALCONIES, located within just a few steps of BOURNEMOUTH CENTRE and with a further few steps to the SANDY BEACHES. *PORTERAGE* *SECURE U/G GARAGE* *AMPLE VISITORS PARKING* *TWO LIFTS* Now £330,000 - NO CHAIN, call 01202 557766 for details.